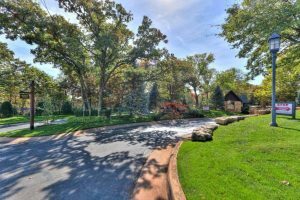 With intricately designed spacious single family homes, Woody Creek neighborhood in Edmond, Oklahoma City is one of the most sought after neighborhoods in the area. 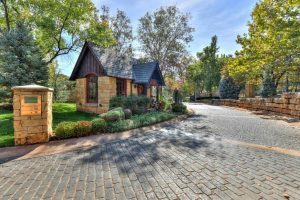 If you love homes that have character and style, then you must definitely tour this neighborhood because there will always be something here to translate your lifestyle. 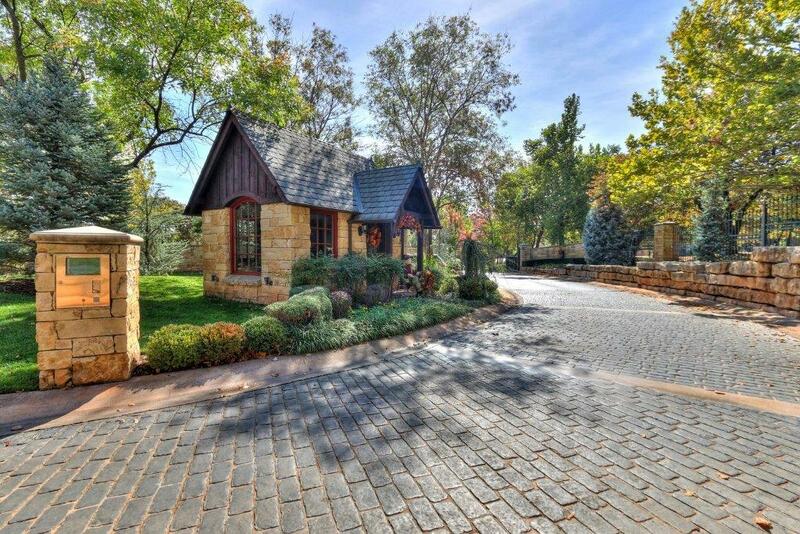 Click here to see all homes for sale in Woody Creek, Edmond OK. 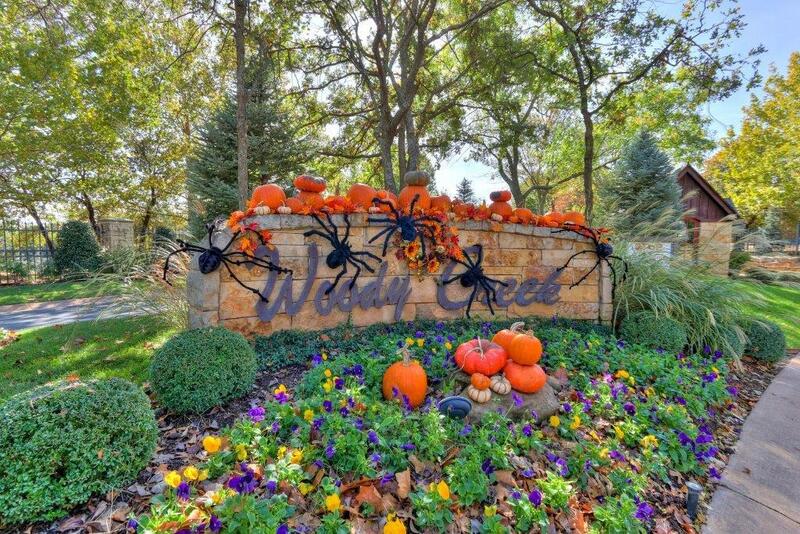 The luxurious neighborhood of Woody Creek is located one mile from I-35 offering ease of access for those who need to travel far for work. Oklahoma City is quite nearby, making it easier for people to reach there for business and work. You can enjoy wonderful views of verdant, rolling hills while staying in one of the homes at Woody Creek. Woody Creek is a unique neighborhood with an identity of its own, thanks to the high quality environment offering safety and welfare to the people. Woody Creek being a premium neighborhood provides access to wide varieties of homes ranging from the upper $400,000’s to $1,500,000, and square footages from 3500 square feet to 7000 square feet. Most homes are traditional, and all have wonderful curb appeal. Woody Creek has excellent schools provided by the Edmond Public School System. Northern Hills Elementary, Central Middle School, and Edmond Memorial High School service the neighborhood. Woody Creek have hospitals that provide accurate and state-of-the-art facilities to treat the sick. Some of the best hospitals in the area are Aspen Valley Hospital, Aspen Valley Hospital, Snowmass Clinic, Children’s Hospital Colorado Foundation, OrthoAspen and Valley View Hospital. Additionally, there are outpatient alcohol treatment centers in Woody Creek as well. Woody Creek being in close proximity with Oklahoma City provides almost all the facilities and amenities needed for comfortable living. There are more than 11 service providers in the area, so you can compare their prices and service quality before choosing. There is a Natural Gas Furnace in Woody Creek where you get connected to free organic gas.